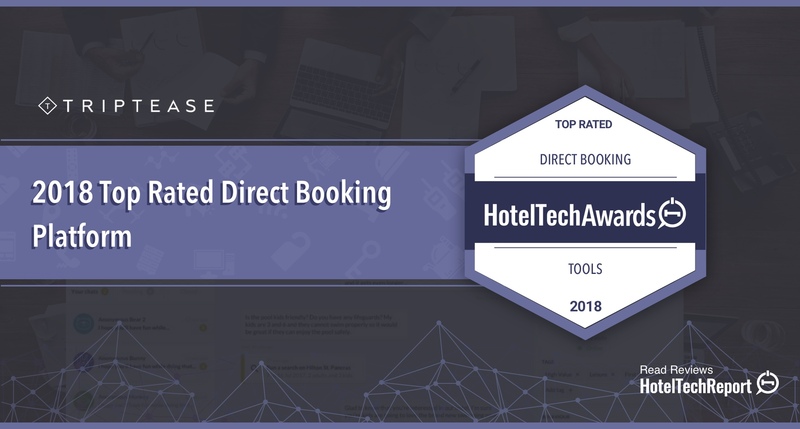 Triptease's Direct Booking Platform is a HotelTechAwards winner! Triptease is a HotelTechAwards winner! It’s official — Triptease’s Direct Booking Platform is the best in the business! We came out on top in the Direct Booking Platform category of the 2018 HotelTechAwards, beating over 100 of the world’s elite hotel technology products to the title. We’re proud to say the award was determined by data from thousands of hoteliers in more than 40 countries worldwide. We can’t thank those that voted for us enough, especially the Switzerland-based General Manager, who described our platform as “what the hotel industry has been waiting for”, and our team as “dedicated and enthusiastic”. We’re blushing! Our customer support received particularly high praise, with our score exceeding the category average by more than 9%. The awards, run by Hotel Tech Report, are designed to give hoteliers around the world an unbiased source of information, based on the views of their peers, to help them easily discover and learn about the best technology in the sector. Hotel Tech Report co-founder Jordan Hollander commended our efforts to save hotels billions of dollars a year on OTA commissions. “It’s no surprise that hoteliers everywhere are joining the Triptease party by the thousands,” he said. Read the full review and hear from our happy customers on our Hotel Tech Report page. 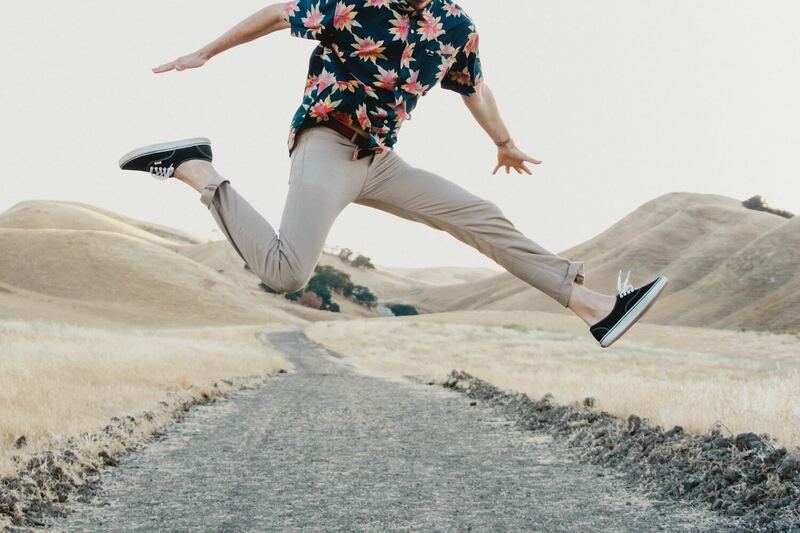 Otherwise take a look at the platform right here on our website to learn how it can help bring your unique service online and recapture the guest relationship. Though we made it to the top spot this year, don’t think we’ll be taking a breather. We’re constantly improving our products and coming up with new ways to empower hoteliers. Check out the list of updates we made last month, including the ability to create advanced booking and last-minute promotions via our Message Porter campaign manager. There’s more to come this month, so keep an eye out for more product news in the coming weeks. Thanks again to everyone who contributed to the HotelTechAwards and helped us seal the win. As repayment, we will be combing through the reviews ourselves and doing everything we can to act on your feedback. Who knows, perhaps that will lead us to victory again in 2019?